This tutorial is a complementary reference which can be used in conjunction with this Todo app presentation to reference the source code step-by-step. 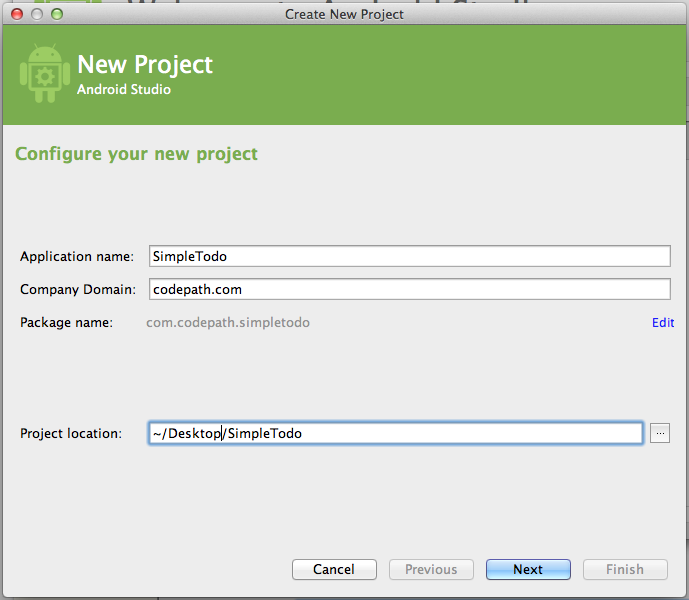 Note: This tutorial is designed for Android Studio and not for Eclipse. 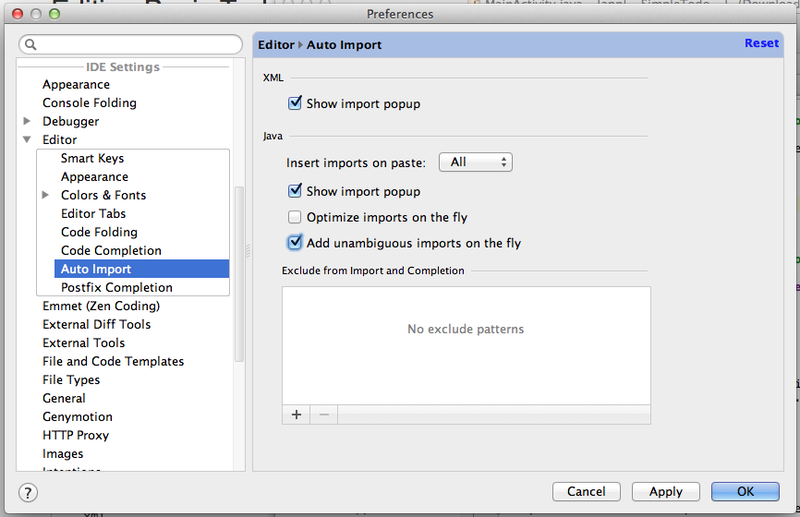 For building this in Eclipse, see this slide presentation. 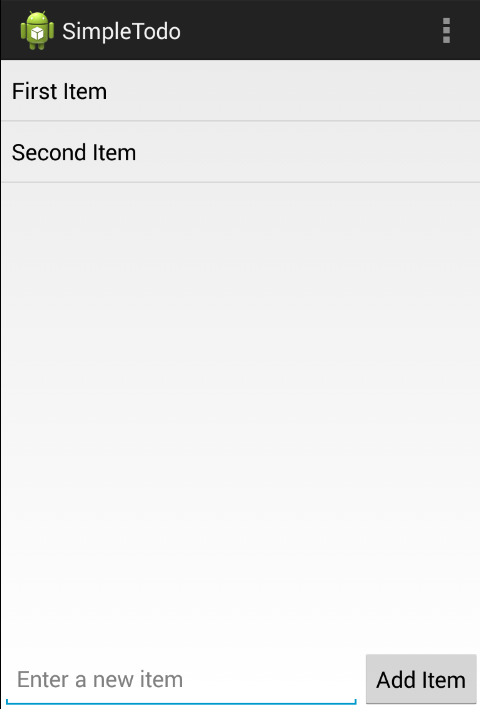 First, we create a new Android project with minimum SDK 14 named SimpleTodo and then select "Empty Activity". Hit Finish to generate the project. And now we are able to add items to the list. and now we are able to remove items from the list. 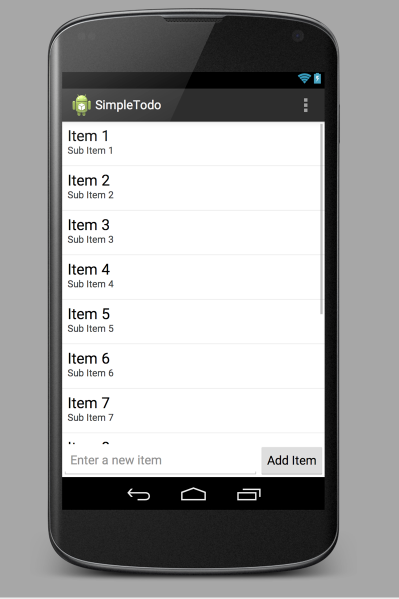 Select Tools => Android => Sync Project with Gradle Files to reload the dependencies.